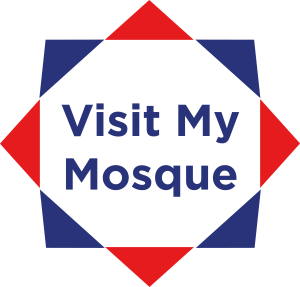 The London Central Mosque Trust and the Islamic Cultural Centre, one of the largest mosques in UK and Europe will take part in the Muslim Council of Britain's #VisitMyMosque Day. This is a national initiative to hold a Community Open Day to build stronger cmmunities. Our doors will be open to everyone. This is an opportunity for all those who wish to visit a mosque but never had a chance. Not only you will see the mosque from inside but also learn about Islam and also there will be opportunity to ask questions on the day.